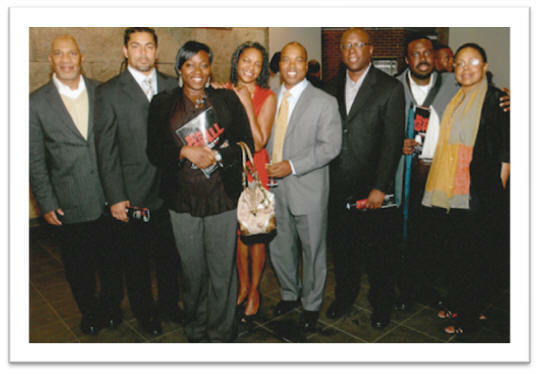 General admission tickets for the awards show and dinner are $75.00 in advance and $85.00 (cash) at the door. Advanced tickets can be purchased by mail and must be received by Friday, September 19, 2008. 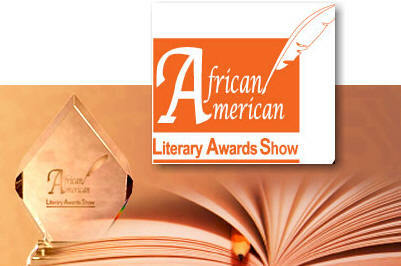 African American Literary Awards Show, Inc.